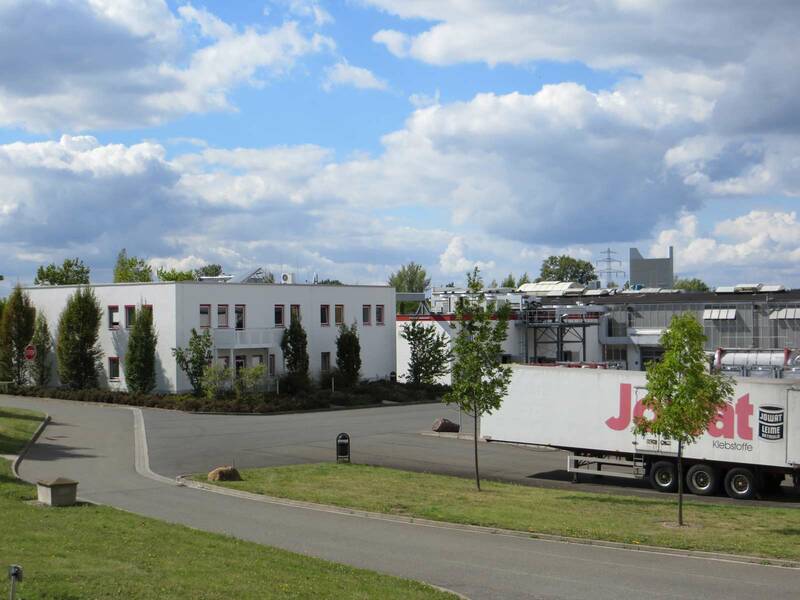 Jowat AG, with its headquarters in Detmold, is one of the world’s leading suppliers of industrial adhesives. These are mainly used in wood processing enterprises and furniture production, in the paper and packaging industry, the graphics industry, and in the textile and automobile industry – as well as in the electrical industry. 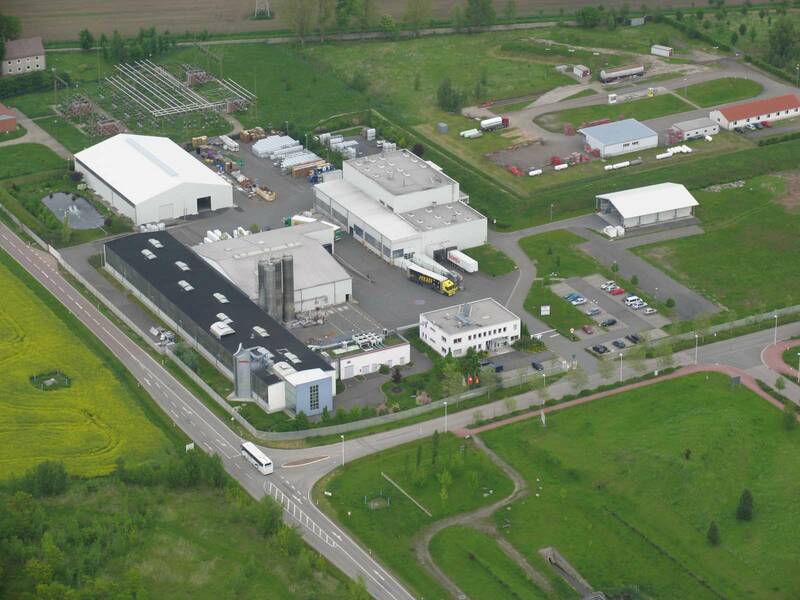 The company, founded in 1919, has German production sites in Detmold and Elsteraue. 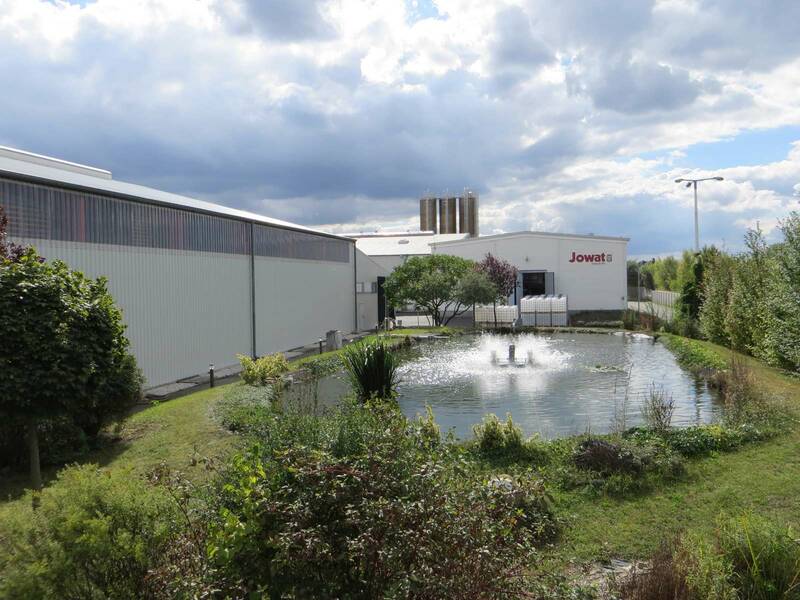 It also has four other producing subsidiaries: the Jowat Corporation in the USA, Jowat Swiss AG, Jowat Manufacturing in Malaysia and Jowat Universal Adhesives Australia Pty. Ltd. in Australia. The company’s 900 employees annually produce more than 73,000 tons of adhesives. A global sales structure with 18 Jowat sales organizations, plus partner companies, guarantees effective local service to customers worldwide.